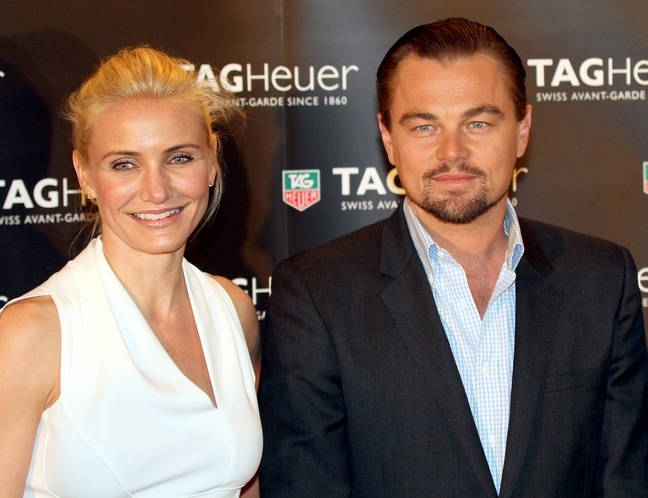 Cameron Diaz and Leonardo DiCaprio teamed up to host the Tag Heuer yacht party event at the 2013 Formula 1 Grand Prix. Cameron and Leonardo hit up the red carpet together this weekend in Monte Carlo after spending time at the Cannes Film Festival. 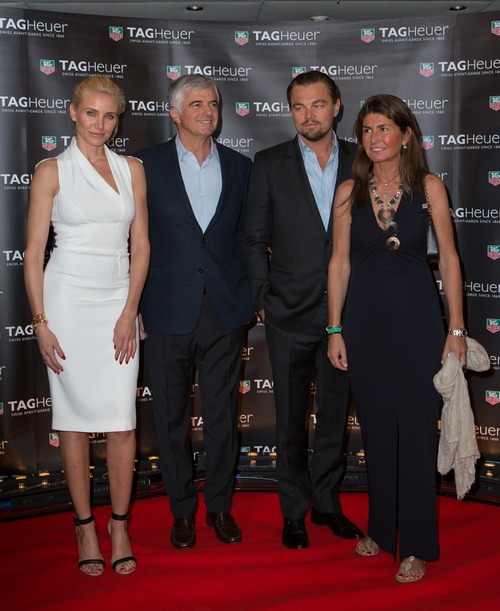 The twosome co-hosted the Tag Heuer Yacht party Saturday night to celebrate the anniversary of the release of company's iconic timepiece. Cameron and Leo both have collaborations with the Swiss watchmaker via print ads and more. After the soiree, Cameron was spotted enjoying the Formula 1 Grand Prix event on Sunday. Ron Livingston And Rosemarie DeWitt Welcome A DaughterKelly Osbourne Calls Lady Gaga A Hypocrite; Wants To Have Babies But Not Give Birth?